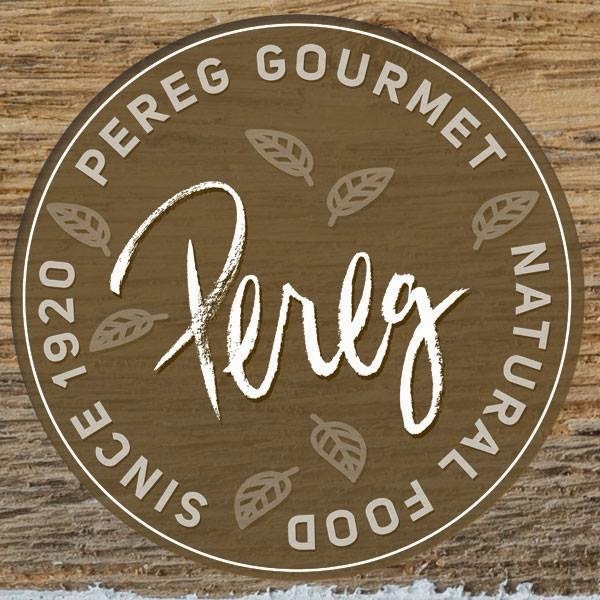 Pereg Gourmet Company, established in 1906, is a family business, which encompasses many years of history, expertise, professionalism, and know-how that were passed on through the generations as an inheritance from father to son. I got to try the new popped cereal called Quinoa Pops. Joining Pereg Gourmet’s lineup of premium quinoa products and quinoa dinner mixes, the new cereal provides a fun-loving makeover to this extremely versatile, nutritional powerhouse ancient grain. Quinoa Pops are certified gluten-free, OU Kosher, and a perfect complement to vegetarian and paleo diets. A healthier alternative to puffed rice or corn cereal, Quinoa Pops are only 100 calories per serving, contain no cholesterol, and are low in sodium and sugar. Every bite offers a delicately sweet flavor, delicious airy texture, and playful crunch. Try adding toppings like raisins, bananas or berries and combine with almond milk for a well-rounded morning meal. Also, not a bad topping on ice cream or even oatmeal! Check it all out at Pereg Gourmet on Facebook, as well as Pereg Gourmet on Twitter.